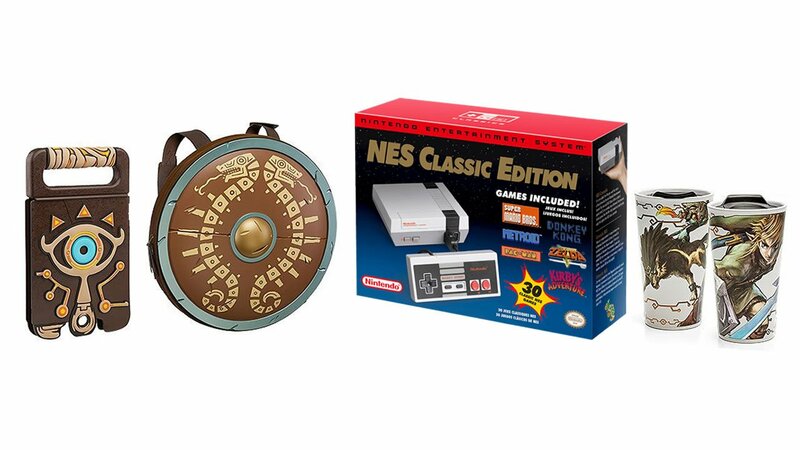 Players have another quick window to pick up the NES Classic, this time with added gamer-focused goodies. 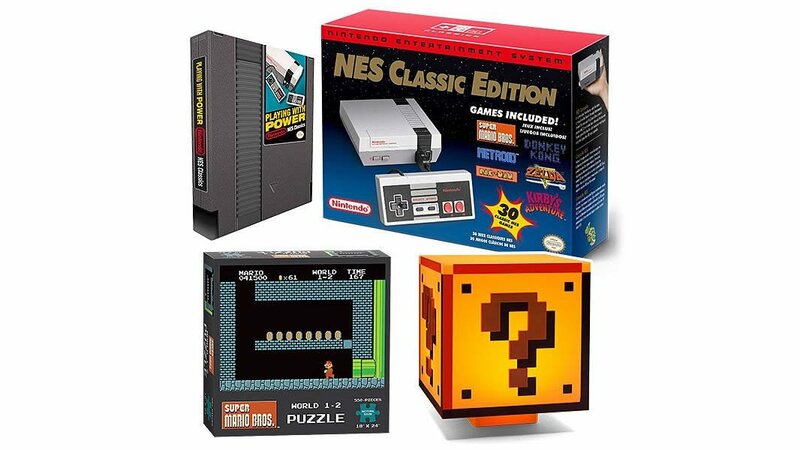 Nintendo knocked one out of the park when they announced their release of the NES Classic, a miniaturized Nintendo Entertainment System that came packed-in with 30 retro-favorite games. Unfortunately, a large portion of those consoles went to collectors and eBay scalpers, leaving gamers who genuinely wanted to play the device paying a hundred or more over the standard retail price just to buy one. And, naturally, Nintendo was disinclined to continue producing the console, meaning current supplies are either scarce or non-existent. 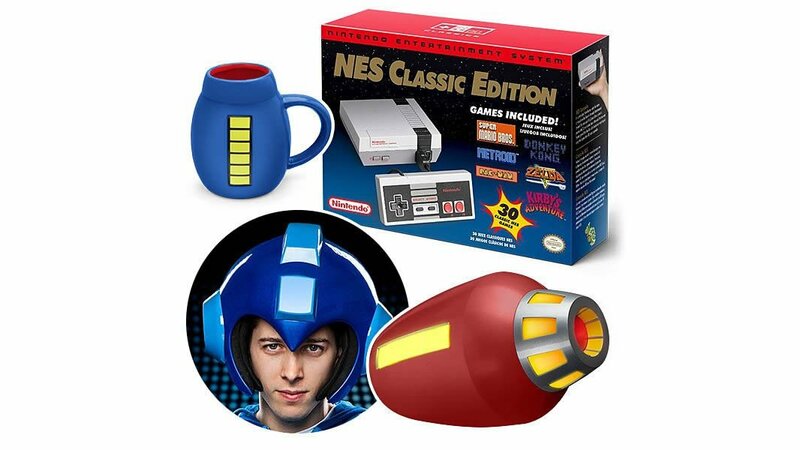 Luckily, the folks over at ThinkGeek know a guy, and they've managed to snag up thousands of NES Classic consoles. 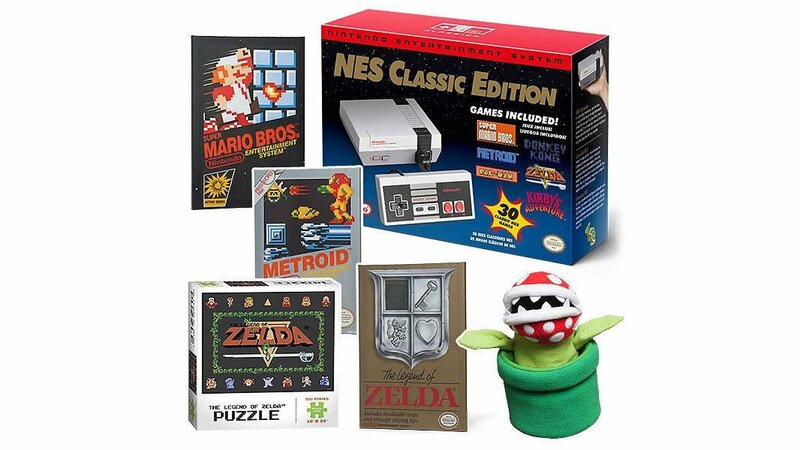 Even better, they're putting those consoles up for sale right in the form of exclusive bundles that pack the mini NES system together with other goodies inspired by the likes of Super Mario, Legend of Zelda, and Mega Man. Keep reading to learn about each of the bundles as well as their individual prices. 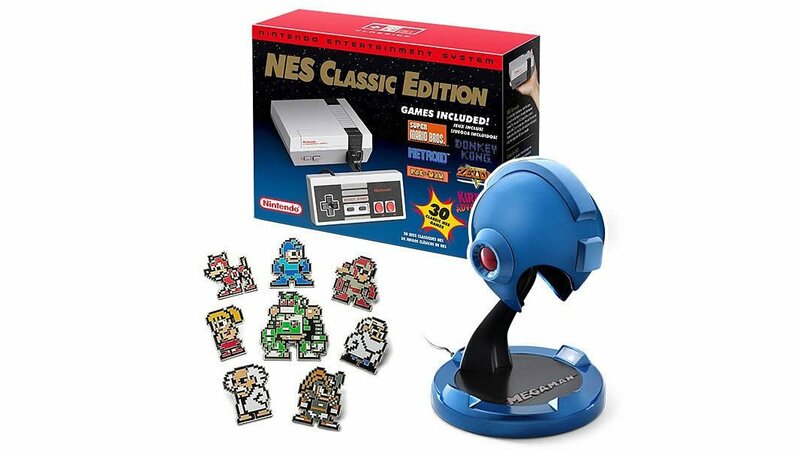 "We're very excited to have received this last allotment of NES Classic Editions, and we want them to land in the hands of true fans and not resellers. We also need to be able to be profitable on the products we sell. 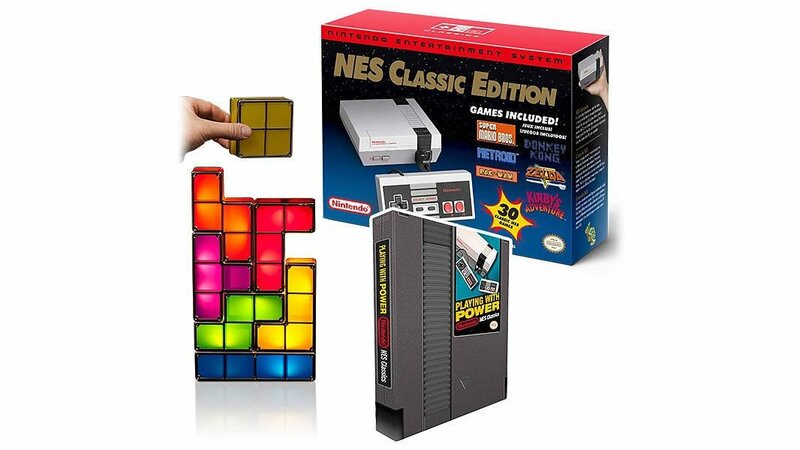 So, we've limited them to one per customer and packaged them with a number of our best-selling Nintendo-themed products. 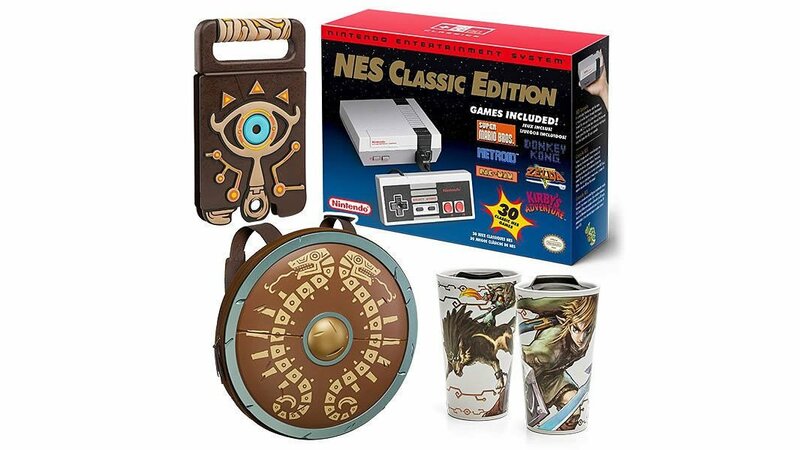 Fans have reacted very positively to our Nintendo Switch packages, and we believe we will see a similar reaction to these collections."